Located in the very center of Paris the Tour Saint Jacques is worth seeing for its remarkable architecture in the Flamboyant Gothic style. And since 2013 it is open to visitors every summer from early June till the end of September. Every Friday, Saturday and Sunday, one can visit it by booking in advance a guided tour of the Tour Saint Jacques with the Association Des Mots et des Arts. 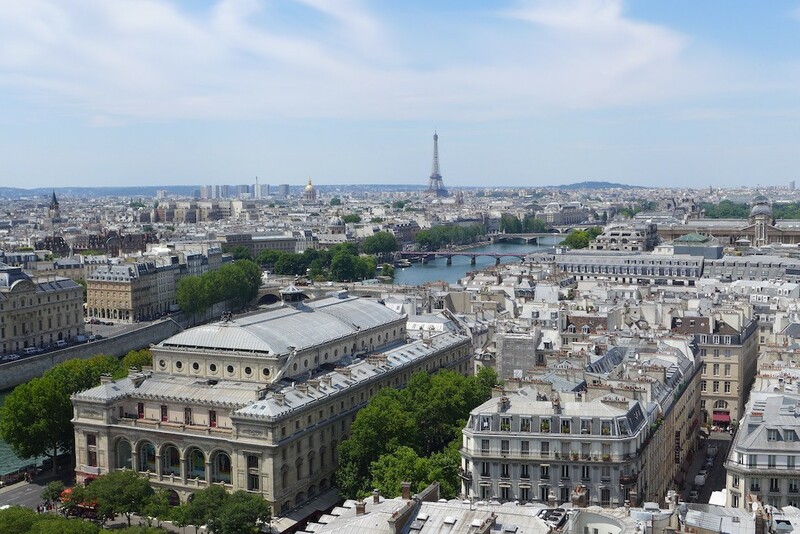 Do not miss it: After climbing 300 steps one is rewarded by breath-taking 360-degree views over Paris!